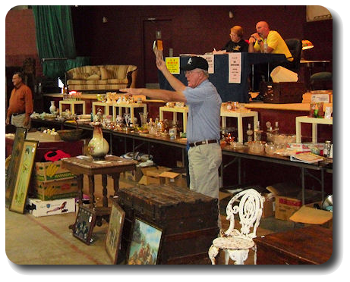 Our next sale will be MAY 5 2019 LIVE AND ON LINE . 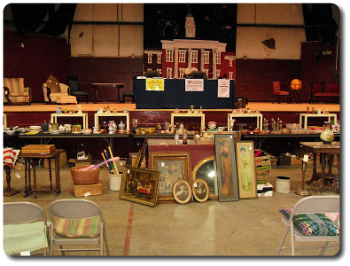 IF WE CAN HELP WITH YOUR ESTATE SALE OR AUCTION NEEDS. GO TO THE BOTTOM OF OUR PAGE AND CLICK ON BID NOW AND IT WILL TAKE YOU TO THE AUCTION. IF YOU NEED HELP PLEASE LET US KNOW AND WE WILL WALK YOU THROUGH THE BIDDING PROCESS. WE ARE LOCATED IN THE INDUSTRIAL PARK IN KOSCIUSKO, MS.
Information about our next auction. Photos of select items up for bid at our next auction. Directions and maps to the sale.